It’s that time of year again when you wave your little ones off to school, it’s been a manic 6 weeks at home with the kids. 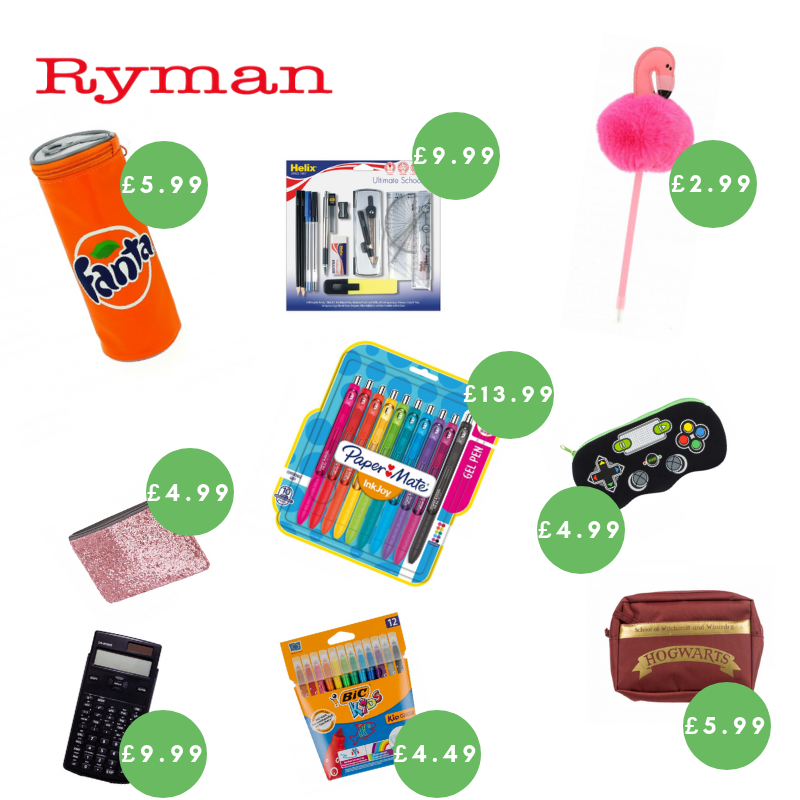 You’ve been so busy that you soon realise you’re forgetting some of the school essentials. Don’t worry, we’ve got you sorted this school year. We’ve created a Back to School survival guide of the essentials, ranging from stationary to food which can all be found at Green Oaks! Nothing completes your back to school essentials like the right bag and lunch box to carry around for the next year. 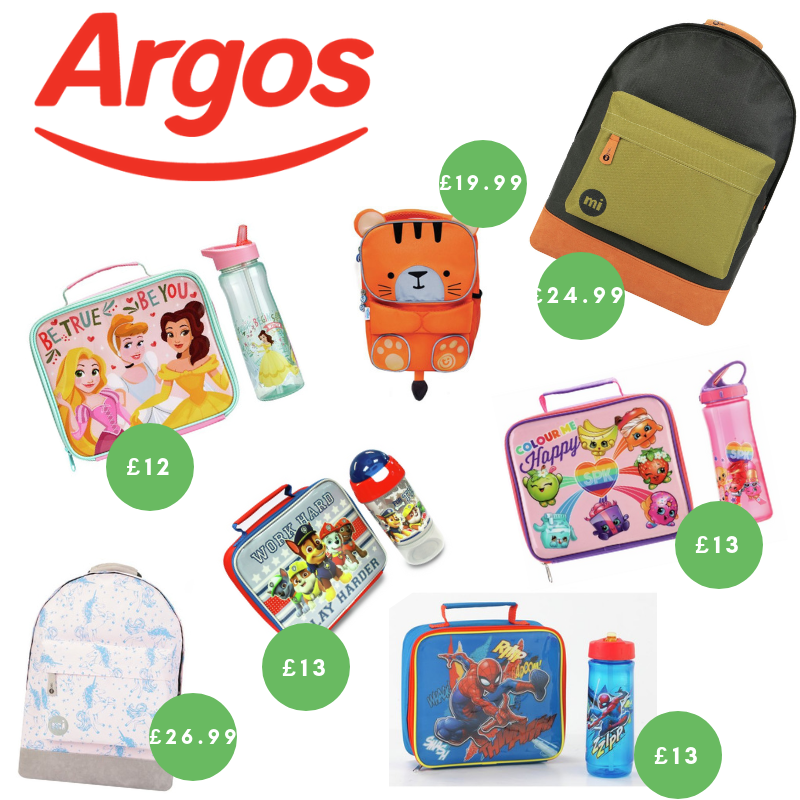 Argos offer a variety of products at great value, which helps make your child let their personality and style shine through that much easier. 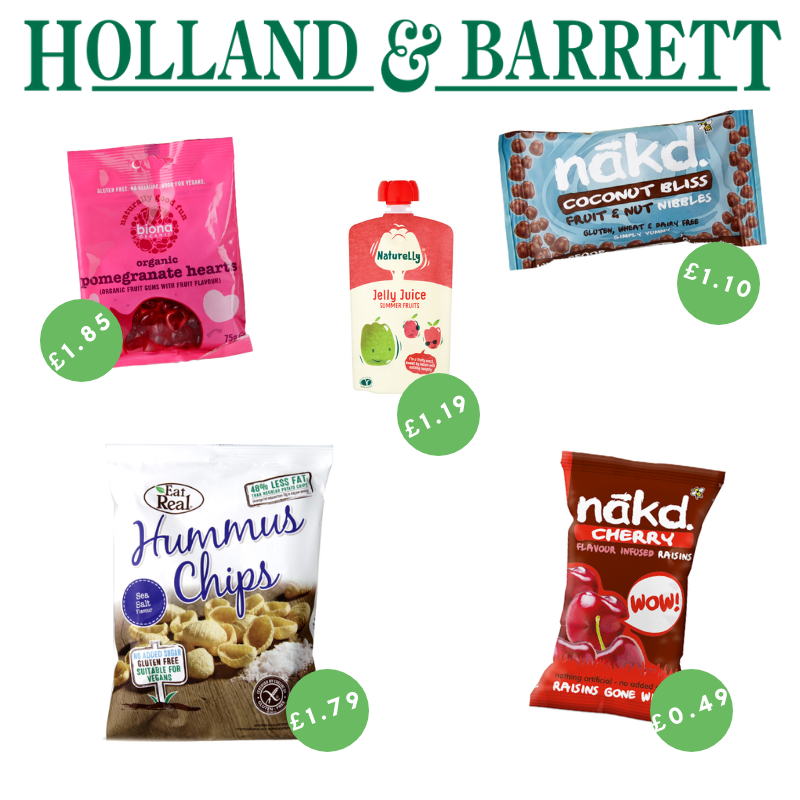 To see more of what we’ve got to offer, make sure you come down to Green Oaks, for the latest offers and updates be sure to follow us on our social media here.